Being a mortgage lender is one of the oldest and most lucrative types of investments you can make.This FREE sixty minute webinar (a $99 value) will help you build and manage a portfolio of 1st position performing Hassle-Free Cashflow mortgage notes. Learn how to find performing mortgage note investments, analyze opportunities, acquire notes, manage your mortgage notes once you buy them, and then minimize or eliminate your tax burden in the process. This free video is designed for beginning and intermediate note investors who would like help removing the mystery and hassle from mortgage note investing. 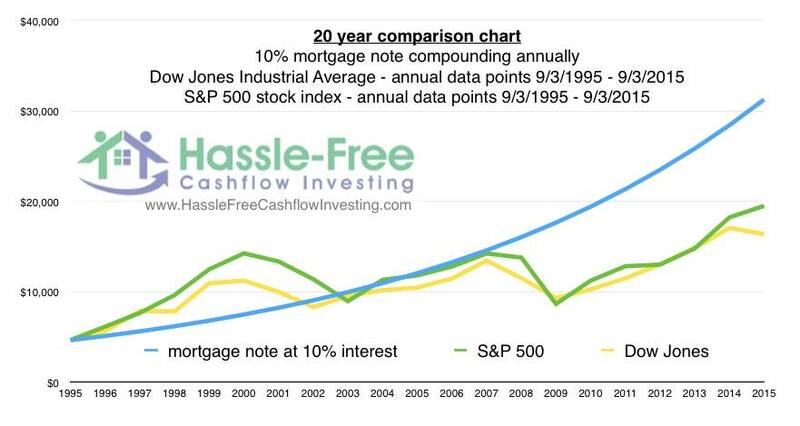 Learn to be a mortgage note investor with cash or IRA funds. Watch this video to learn industry secrets from this world class faculty: professional mortgage note investor David Campbell of Hassle-Free Cashflow Investing, Kaaren Hall president of uDirect IRA Services, and Amy Sayer president of August REI Mortgage Servicing. THIS WEBINAR IS IN TWO PARTS – the presentation is part one / the questions and answers are part two. See both videos below.